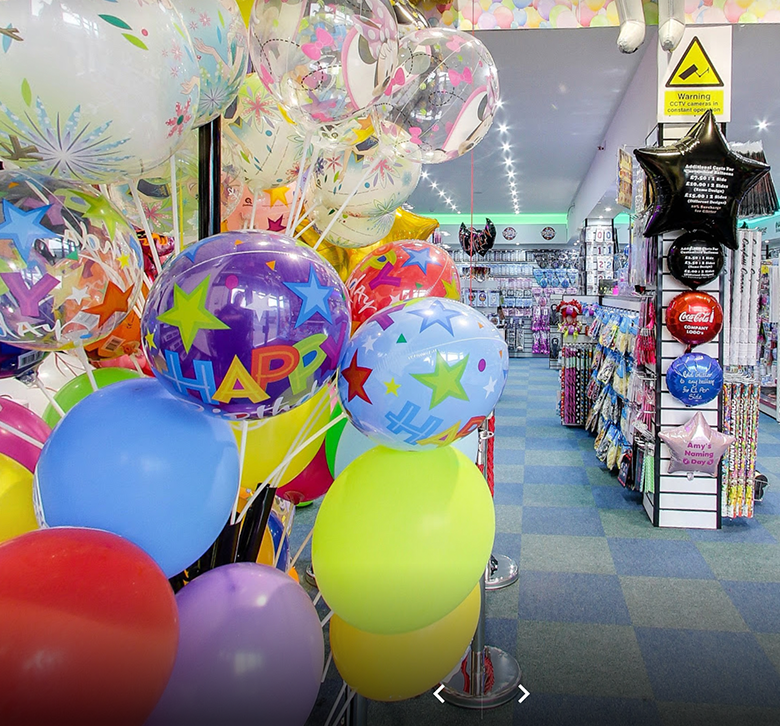 Glasgow's one stop party shop! 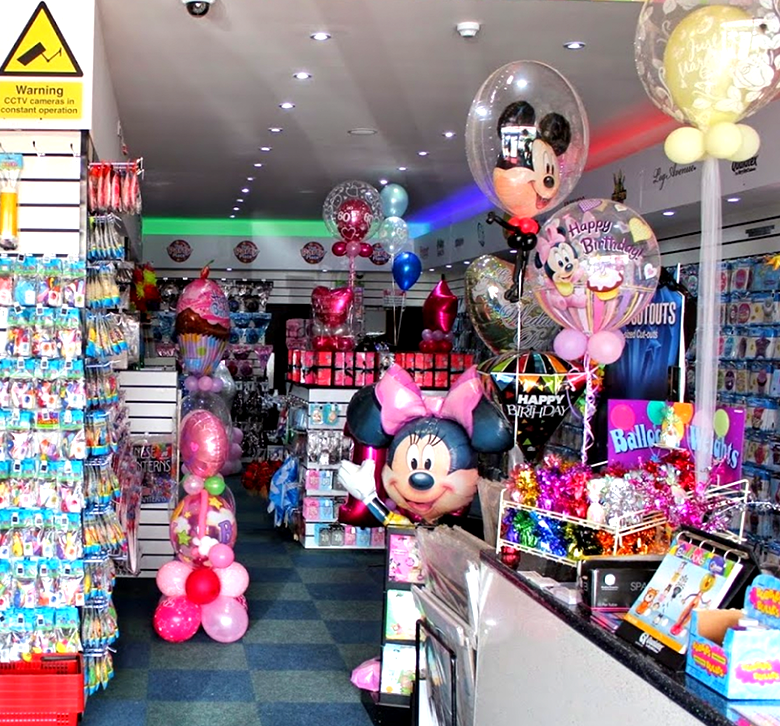 Welcome to your one stop party shop for all your celebrations and special occasions. 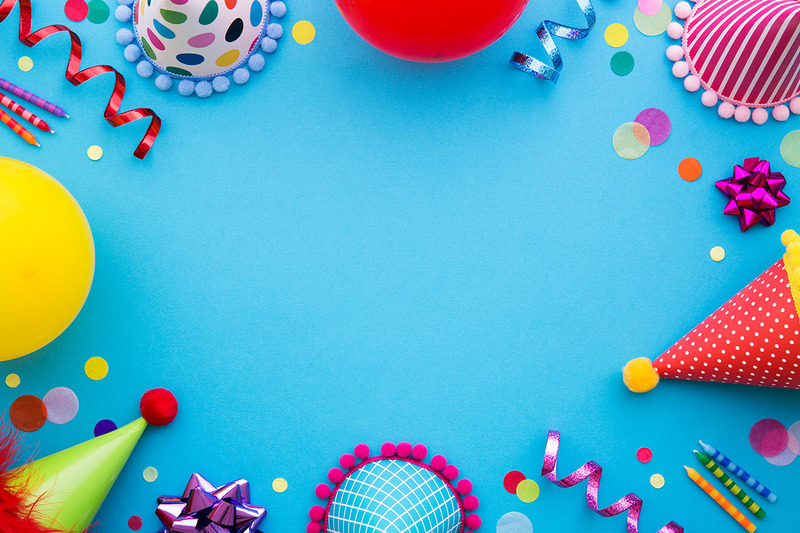 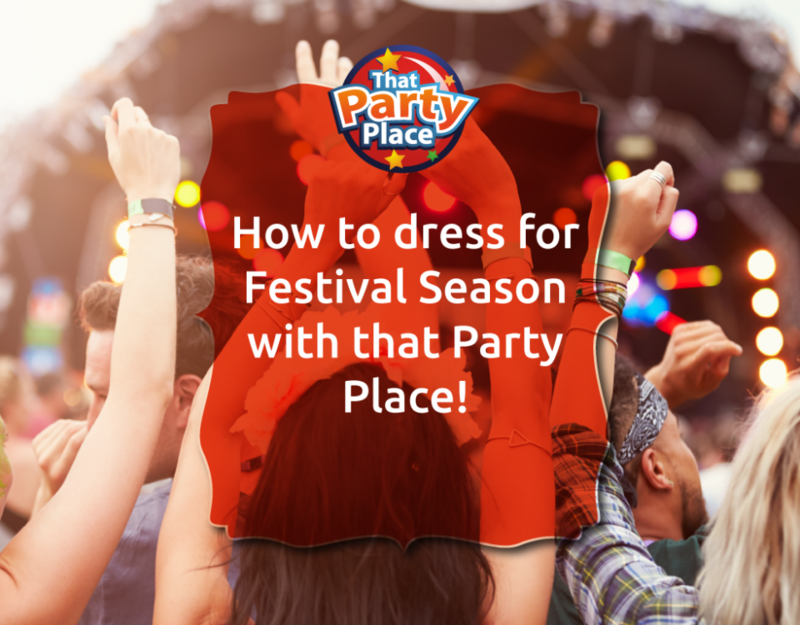 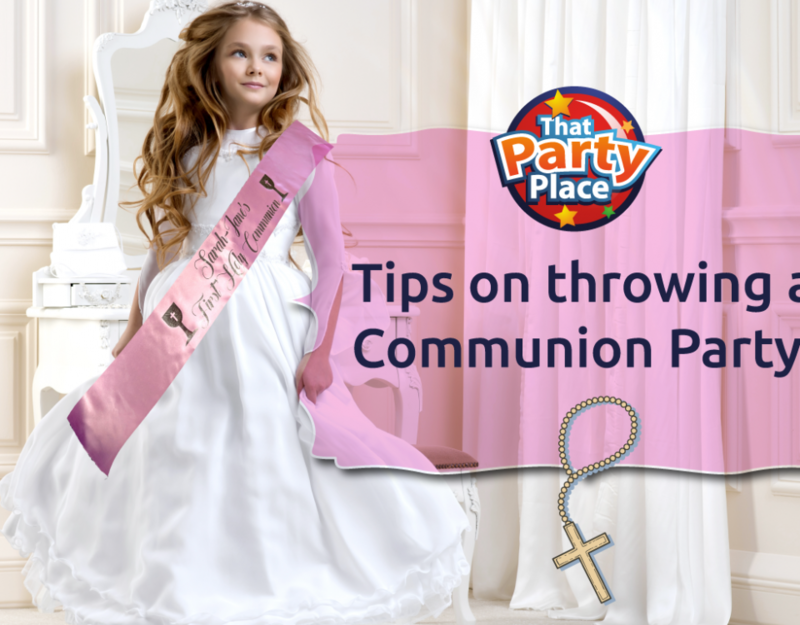 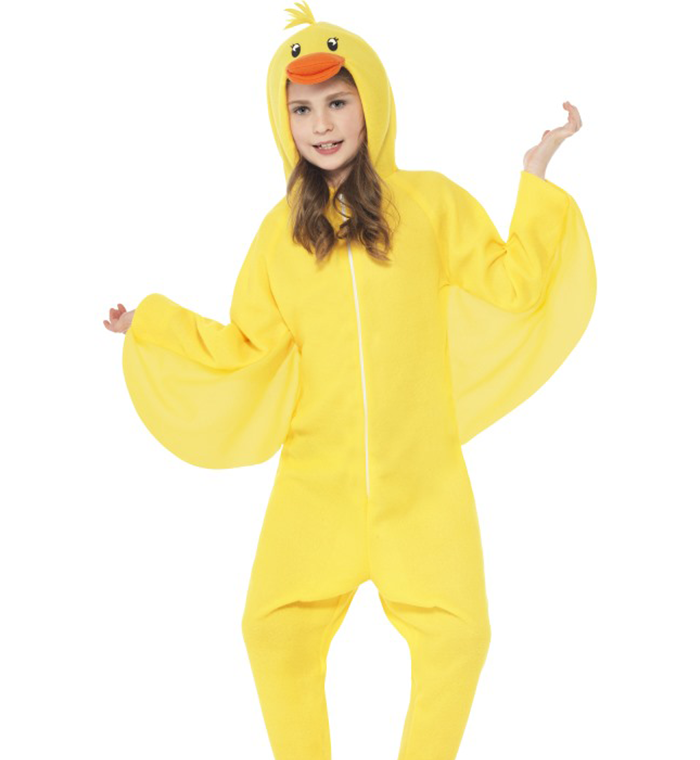 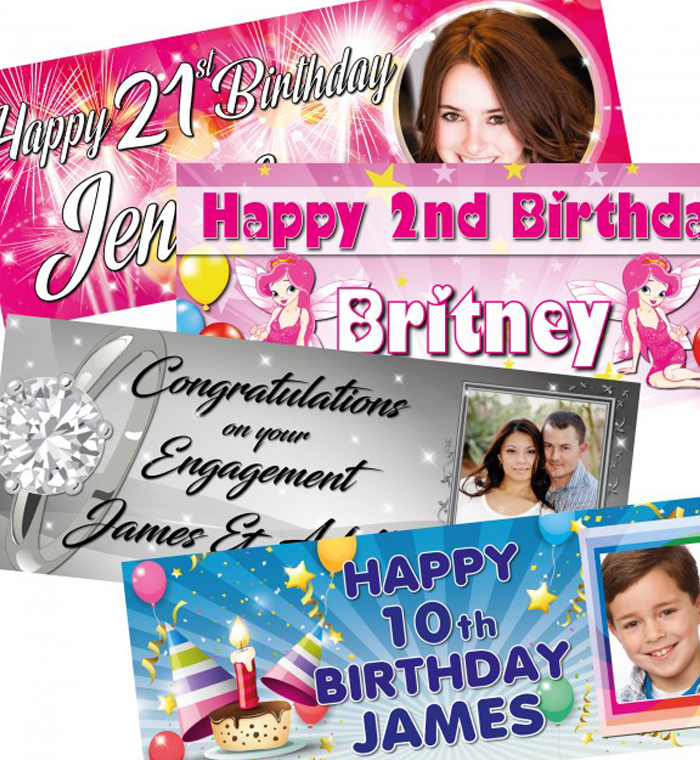 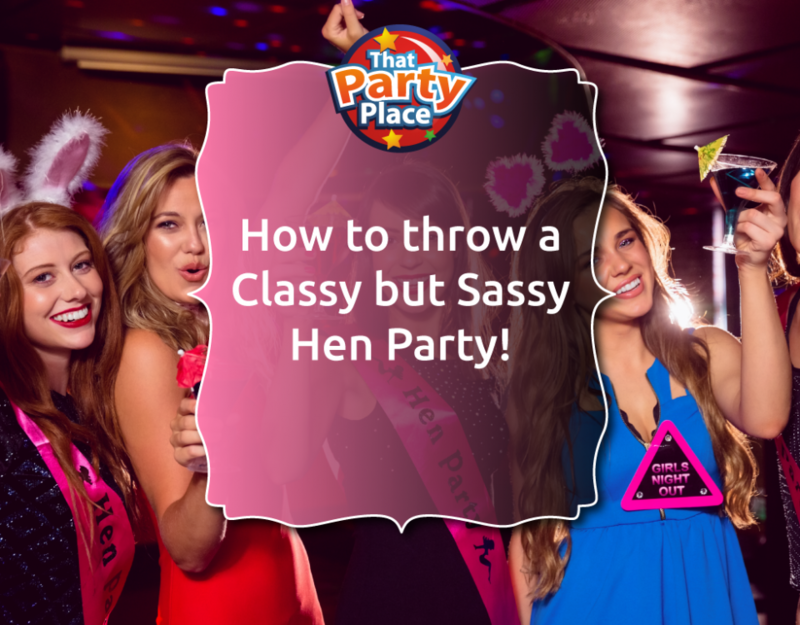 Get everything you need for your birthday parties, anniversaries, christenings, weddings and Halloween all in one place from the UK’s favourite party website! . 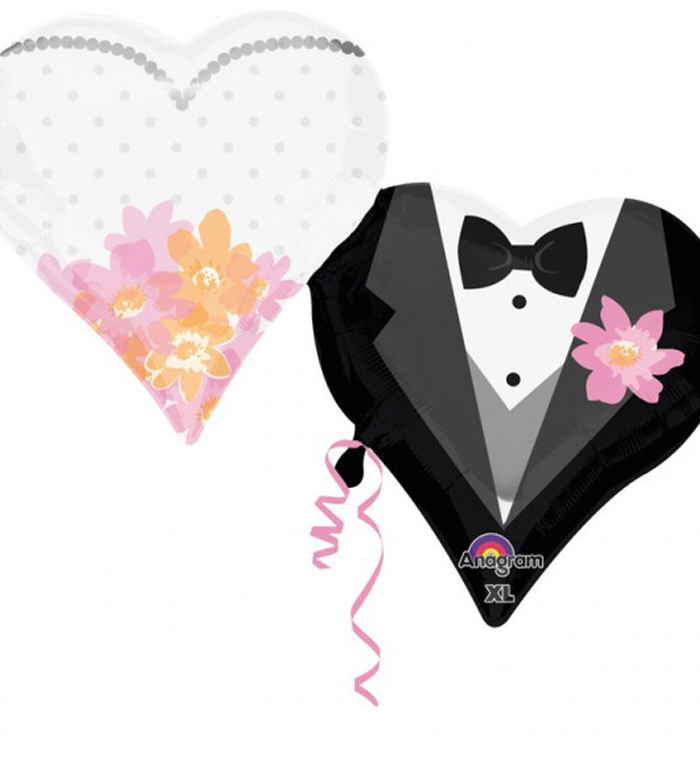 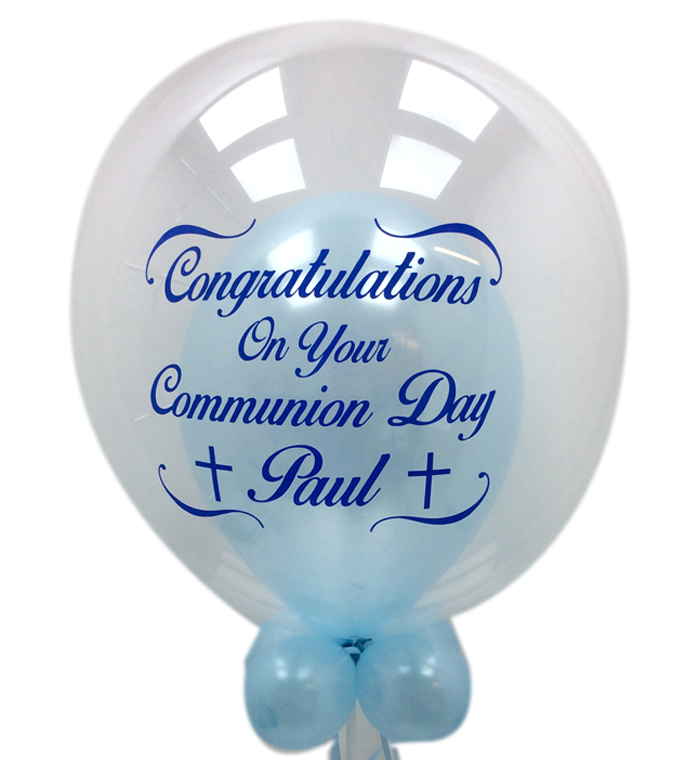 Looking for Balloon on Banners for an event?